Future Group partners Patanjali Ayurved. Retail major Future Group has entered into a joint venture with Baba Ramdev-promoted Patanjali Ayurved to sell the latter\'s FMCG products through its stores. New Delhi : Retail major Future Group has entered into a joint venture with Baba Ramdev-promoted Patanjali Ayurved to sell the latter's FMCG products through its stores. Future Group expect sales from Patanjali, which is set to launch noodles next week to take advantage of the space vacated by Nestle's Maggi, to the tune of Rs 1,000 crore in next 20 months. The companies are also considering production partnership and even jointly develop brands in the long-term. "In total we would have Rs 30-40 crore business (from Patanjali products) in a month from our stores and later on it would increase up to Rs 80 crore," Future Group CEO Kishore Biyani said. He said from Future Group's stores, the business of established FMCG player such as HUL is around Rs 1,300 crore to Rs 1,400 crore. "I believe that Patanajali products could easily achieve that," Biyani added. Announcing plans to enter noodles segment, Ramdev said: "Our effort is to promote swadeshi and give a tough fight to the MNCs. We would launch our noodles in market by October 15 and it would be available across India by the end of this month." 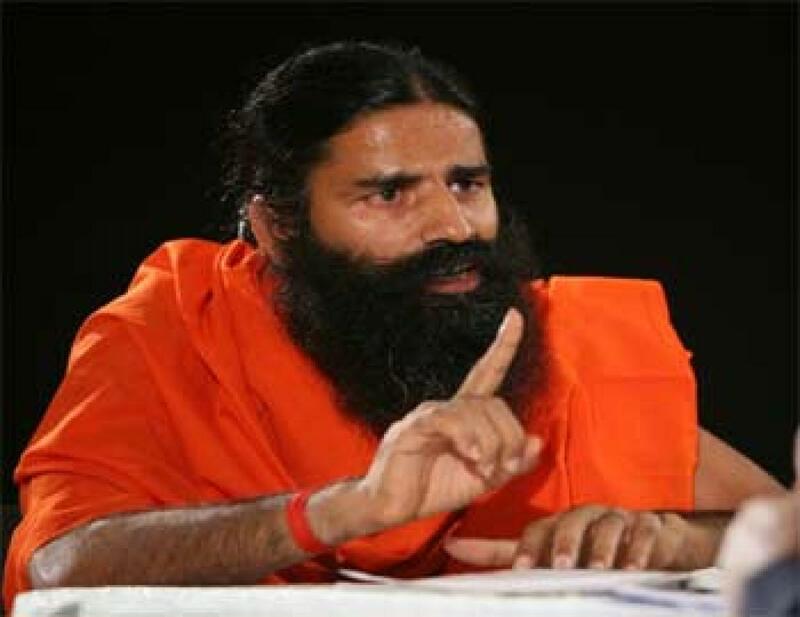 He said Patanjali is also planning to launch products like pasta, oats, juices, muesli soon and is targeting to achieve Rs 5,000 crore turnover this fiscal.